Saturday’s Peace Proms concert at the M & S Bank Arena, Liverpool was a celebration of youth, music, energy and sheer talent on a stratospheric scale. 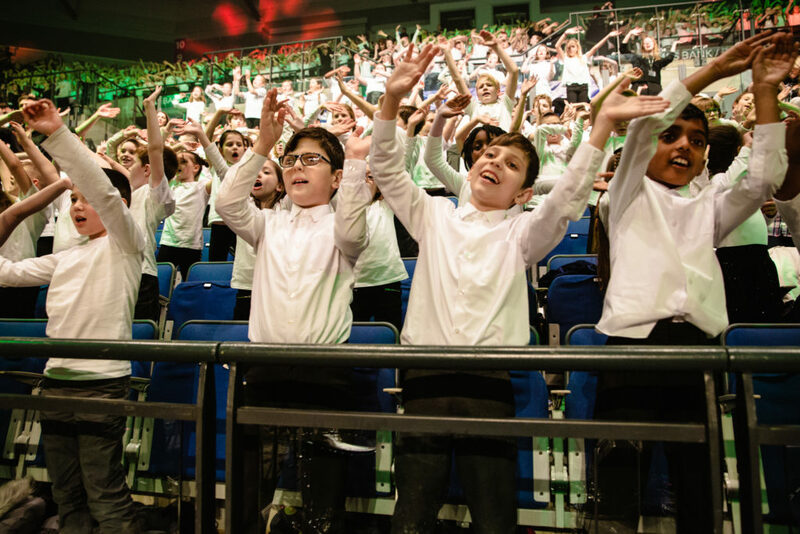 It was an uplifting, inspiring and often moving event as the 100-strong youth orchestra from Ireland performed against a stage-to-ceiling backdrop of 2,000 local school children who formed the Liverpool Children’s Peace Choir. Dressed in plain white T-shirts, the children symbolized Peace and Harmony. Sheet joy resonated in every note they sang, inspiring a real and tangible feeling of hope for the future. 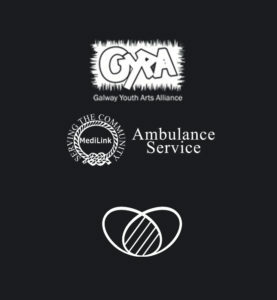 The Cross Border Orchestra of Ireland (CBOI) was central to the event. 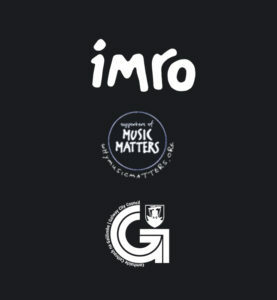 The Orchestra was formed 24 years ago as a peace initiative and is an inspirational musical reflection of Ireland’s shared history and journey towards reconciliation. The Orchestra has come to symbolize a modern, talented, forward looking and inclusive Ireland. The M & S Bank Arena was packed to capacity on Saturday as charismatic conductor Greg Beardsell came on stage andliterally danced his way through a programme packed with powerful anthems, emotional ballads, current chart-toppers and hits from the musicals. Along with the Orchestra and Choirs, several soloists gave one sparkling performance after another. Stunning soprano Amber Dixon from Co. Down enthralled the audience with performances of ‘Who Wants to Live Forever’ and ‘You’ll Never Walk Alone’ while power-house vocalist Lauren Murphy from Co. Monaghan blew us away with Princes’ ‘Purple Rain’ and Dolores O’Riordan’s ‘Zombie’. Performances by All Ireland Champion Uilleann Piper Cormac Keegan from Co. Kildare were sheer perfection while virtuoso violinist Patricia Treacy from Co. Louth delivered dazzling and electric performances of Bergerson’s ‘Flight of the Silver Bird’ and ‘To Glory’. Brilliant Belfast Bagpiper Grahame Harris and the World Champion Colmcille Pipe and Drum Corps from Derry treated the audience to some mighty and majestic bagpipe anthems. World champion dancers from the King Academy of Irish Dance, Liverpool and Ulster champion dancers from the Michelle Johnston school of Highland Dance in Belfast, topped off this spectacular array of talent. 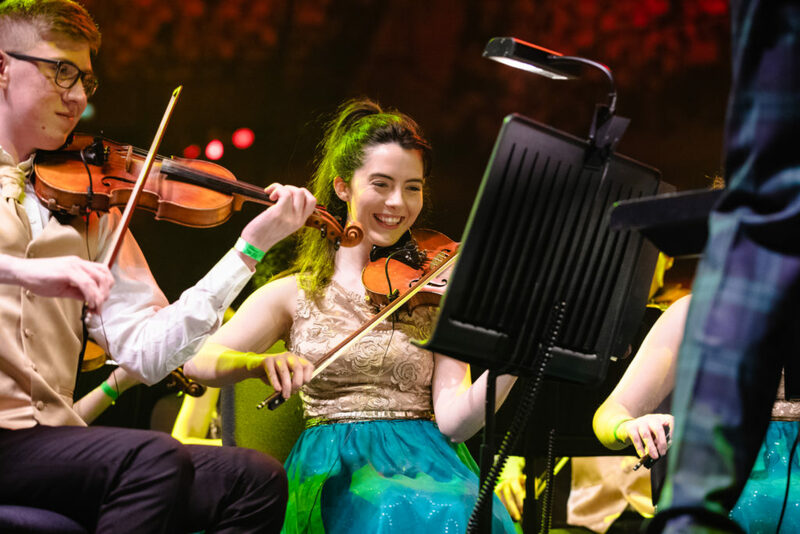 There were many magical musical moments throughout the Peace Proms concert, but an explosion of excitement, youthful verve and energy lifted the roof off the Arena when the choirs sang. You could tell how much they loved singing medleys of current chart-toppers and hits from the musicals. 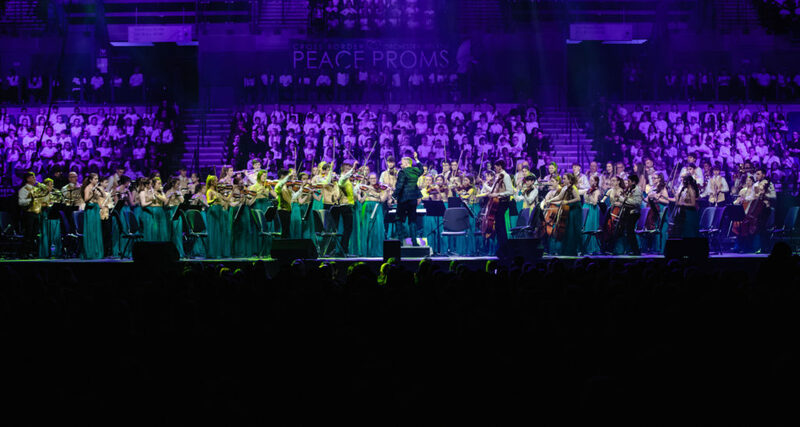 But perhaps the most spine-tinglingly beautiful moment was when the Orchestra joined forces with 2,000 strong Liverpool Children’s Peace Choir to perform the inspirational and uplifting peace anthem ‘I Sing Out Peace’ buy Mark Hayes. The core message of universal Peace was most powerfully conveyed here and once again at the end of the concert when and a rousing rendition of ‘You’re the Voice’ by the full ensemble of Orchestra, choirs and soloists brought down the house in spectacular fashion to a spontaneous standing ovation! 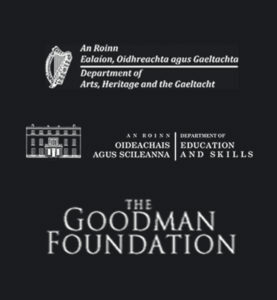 The CBOI is indebted to their many individual, Government and corporate sponsors especially the Department of Arts, Heritage and the Gaeltacht and the Department of Education and Skills, the Goodman Foundation, Louth Leader, MediLink and IMRO.